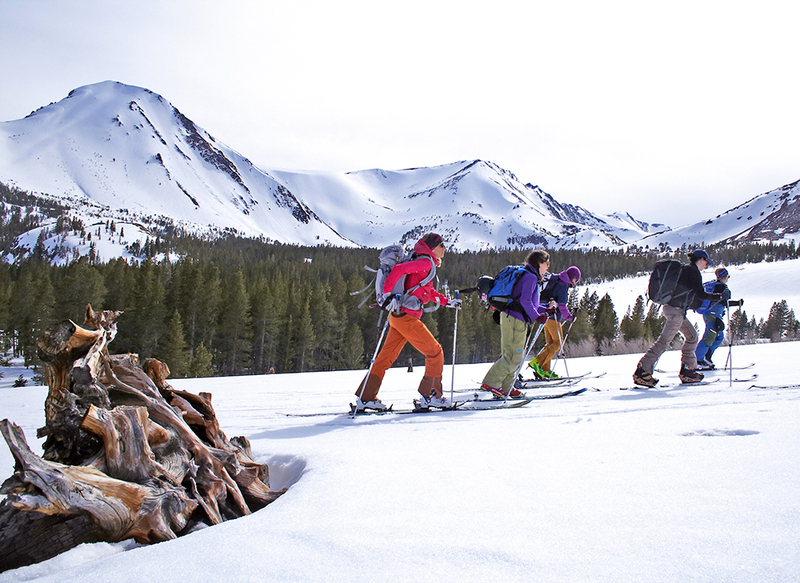 Join us for a weekend of inspiration and fun on the snow. 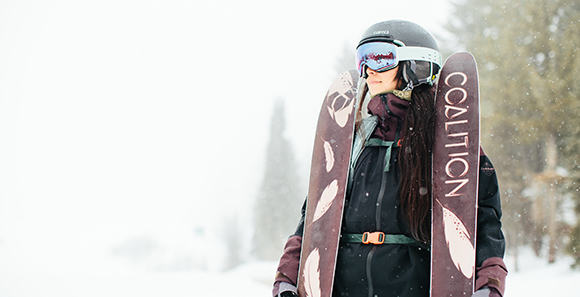 We are gathering women to meet and ride with Coalition Snow's CEO, Jen Gurecki, a pioneering entrepreneur in the ski industry for a weekend of learning, sharing and good times. The goal of this trip is skiing, yes, but even more so getting women together in the same room to feel supported, make new friends, learn about how to start a business, further your career, and mitigate challenges in professional and everyday situations. 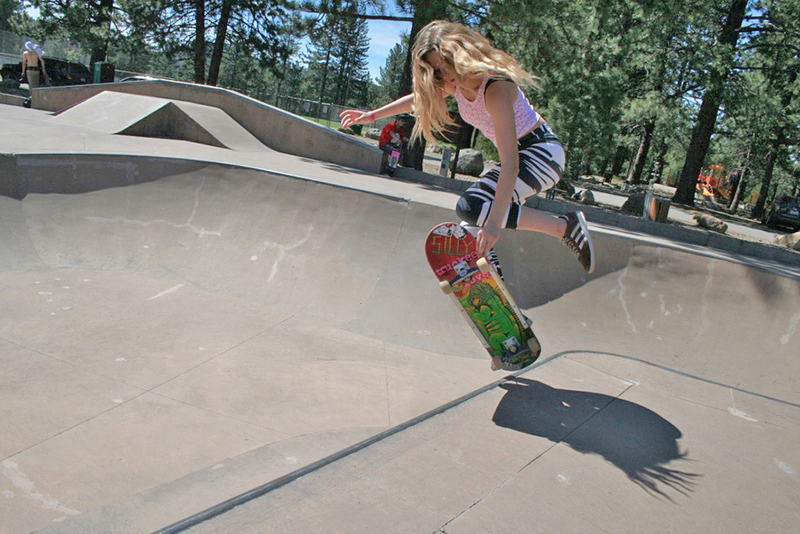 Over the weekend, we’ll meet new friends, build camaraderie, and together become a part of the sisterhood of shred. With Jen, we’ll be able to discuss what the women at Coalition have been able to build, the how and why behind it, and how that carries into our personal goals. 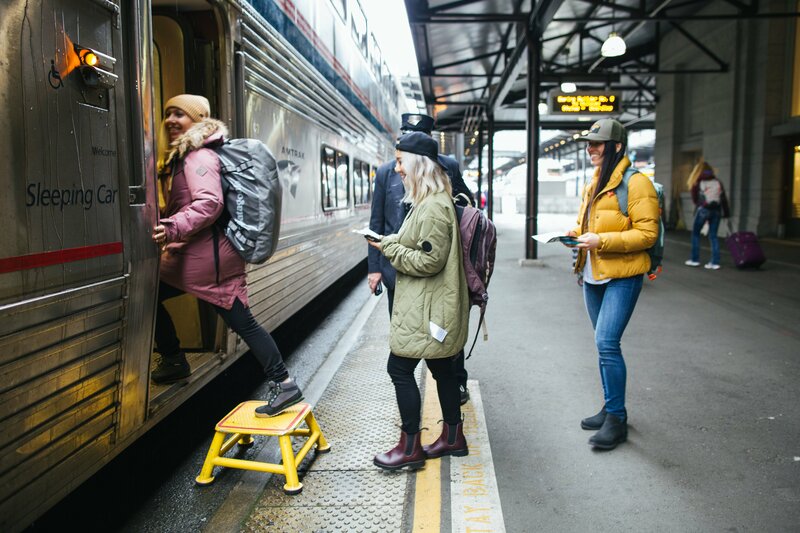 Thursday – Arrive at King Street Station in Seattle by 4:00 PM to catch the 4:40 PM train to Leavenworth. Food and beverages are available for purchase on the train. We’ll arrive in Leavenworth at 8 PM to settle into the cozy hostel at LOGE Leavenworth, get to know Jen and your new ski buddies for the weekend, adjust skis and boards, then rest up for skiing the next day. Friday – We’ll be cooking breakfast at the hostel before taking a van shuttle up to Stevens Pass at 8:00 AM. After a day of skiing on Coalition Snow’s 2019 demo fleet of new skis and snowboards, we’ll head to the factory where Coalition manufactures some of their skis for après and a factory tour. Dinner will be at the Latin inspired restaurant "South" in Leavenworth. 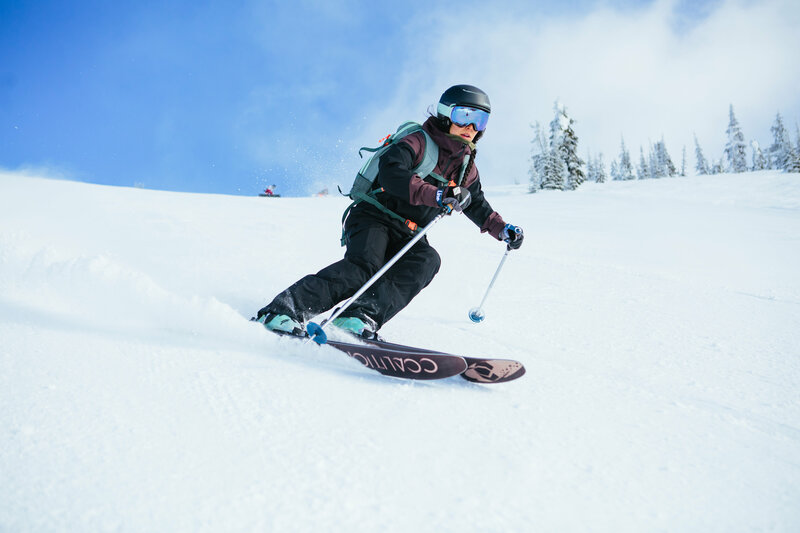 Saturday – After breakfast at the hostel, we’ll catch our shuttle to Mission Ridge Ski & Snowboard Resort at 7:00 AM for a full day of skiing and riding. 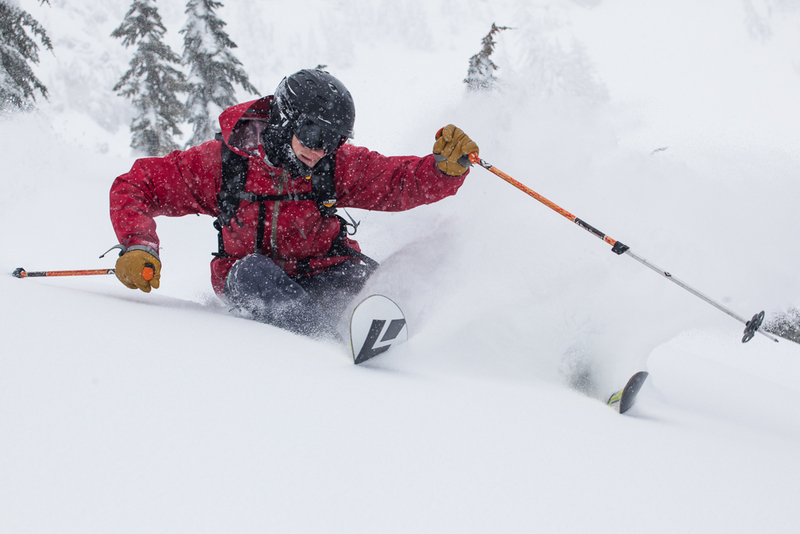 Mission Ridge has a small mountain vibe, known for light snow and sunshine; it will be a blast. Once we’ve skied our fill we’ll head back to Leavenworth for camp fire chats and dinner at the Blewett Brewing Company. 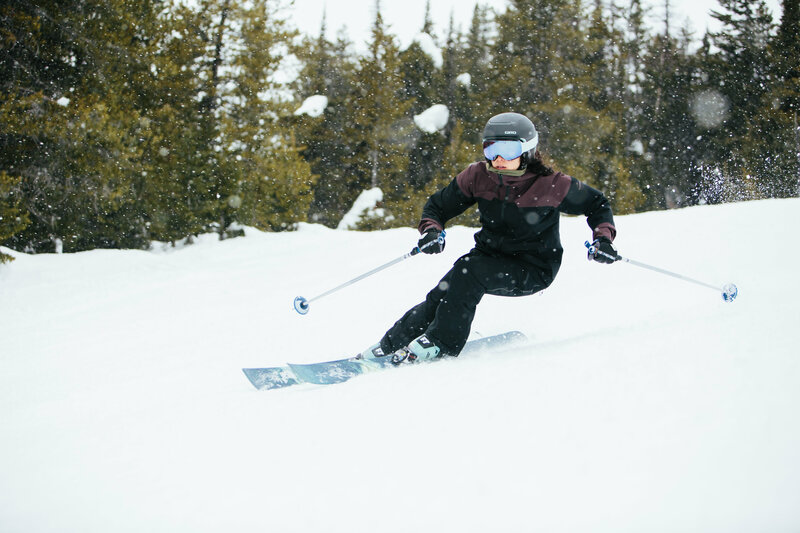 We’ll have a formatted discussion with Jen on a few pre-chosen topics submitted by group members ahead of time, focusing on women’s product and participation in the ski/snowboard industry. Sunday – We’ll have breakfast in town before taking a shuttle back to Seattle. We’ll be making two drop off stops, the evo Store in Fremont and King Street station from where we depart. Ski and ride next year’s Coalition Snow skis and snowboards with founder of Coalition Snow, Jen Gurecki and an evo team member. You're welcome to ski or ride on your own gear, too. Leavenworth is a beautiful town modeled after a traditional Bavarian mountain town. 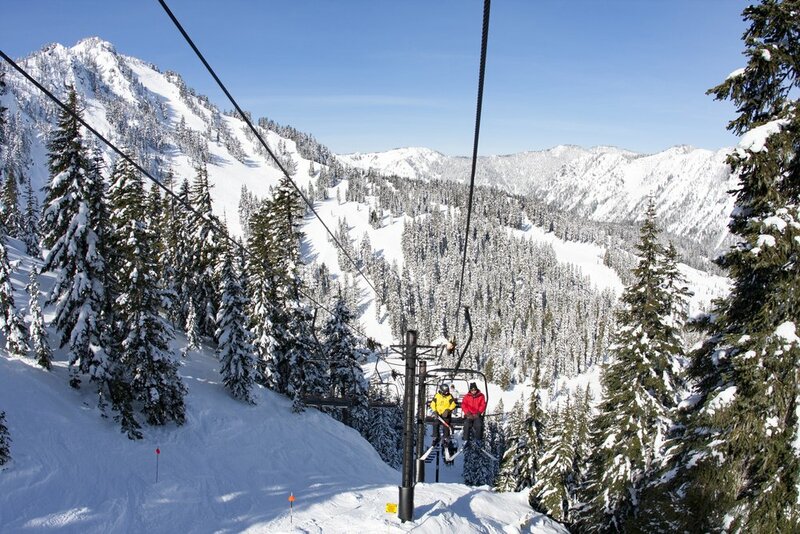 Nearby Stevens Pass & Mission Ridge provide awesome skiing and snowboarding in the winter, while the eastern Cascade foothills near town hold world-class mountain biking, rock climbing, and hiking. Our base at LOGE Leavenworth sits right on the edge of town, ready to facilitate adventure at any moment. Winter weather in Washington can be very unpredictable, so it's best to be ready for a little bit of everything! 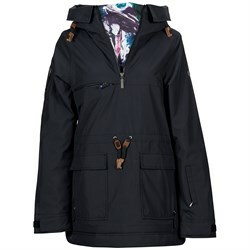 Come prepared with waterproof ski and snowboard outerwear, as the snow here has a higher moisture content than other parts of the country. You will have the opportunity to dry off your gear at night, but it's a good idea to pack an extra pair of gloves or mittens, too, as those items usually dry out the slowest. A good pair of boots for around town is a good idea, too - a waterproof pair will help keep your feet dry in wet, slushy, or powder filled parking lots. 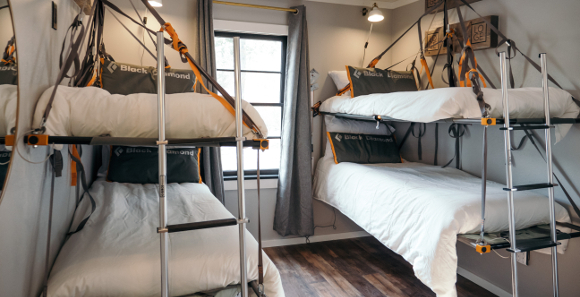 For this trip, we have reserved the LOGE hostel, which sleep eight guests in bunks. We will all be roommates! 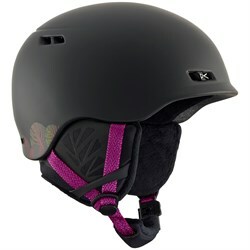 I am a beginner / intermediate / advanced skier. Is this trip for me? Intermediate to Advanced skiing and riding level recommended – Please don’t be afraid to reach out and contact us if you have questions about your ability level. 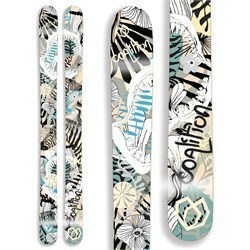 You will have the opportunity to demo gear from Coalition skis free of charge, or ride your own gear. Yes, there are laundry services available. 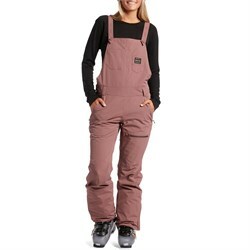 I am going to come early / stay longer; can I do something with my gear? We are happy to help coordinate an extended stay in Leavenworth or in Seattle if you are coming from out of town. Yes, and no… It will be easy to avoid both gluten and meat. Unfortunately there are no kosher or halal restaurants in Leavenworth. We recommend that you bring snacks along if you have any dietary restrictions. - The deposit for the trip is non-refundable and cancellations will be subject to a cancellation fee (see policy below). For this reason, we recommend you consider purchasing travelers insurance, which will cover the cost of your trip in extenuating circumstances. - All cancellations must be submitted to the Company in writing, are effective as of the date we receive them according to our internal records, and will be subject to a cancellation fee as follows (amounts are per person and only apply to amount paid after the non-refundable deposit amount): - Cancellation 60 days or more prior to trip departure - Non-Refundable Deposit - Cancellation between 30 and 59 days prior to trip departure - 50% of total booking cost - Cancellation less than 30 days prior to departure - 100% of total booking cost - Cancellation policy for custom trips may differ from these terms and will be communicated prior to booking - No refunds will be made if you voluntarily leave a trip for any reason after the trip has begun. The same applies if you leave a trip or cannot fully participate in a trip due to injury or illness. Refunds will be at the discretion of the Company if you are involuntarily forced to leave a trip for any reason. No refunds will be made for any accommodation, transport, sightseeing, meals or services not utilized. Yes. You can pay the full amount now, but we will consider $500 to be a non-refundable deposit in accordance with the contract. The full payment is due 60 days prior to departure. You are responsible for booking your own travel and you must arrive at the Seattle evo location on Stone Way by 3:30pm on Thursday before your trip. If you are driving, you may leave your car in the evo lot over the weekend. Our team would love to help answer any additional questions you have! We are available every day from 8:30 am to 5:00 pm (PST) From the US and Canada, dial: 1.866.386.1590 // Worldwide: Dial Country Exit Code + 1.206.632.7598 Or send us an email at evoTrip@evo.com. March 7 Thursday – Arrive at King Street Station in Seattle by 4:00 PM to catch the 4:40 PM train to Leavenworth. Food and beverages are available for purchase on the train. We’ll arrive in Leavenworth at 8 PM to settle into the cozy hostel at LOGE Leavenworth, get to know Jen and your new ski buddies for the weekend, adjust skis and boards, then rest up for skiing the next day. March 8 Friday – We’ll be cooking breakfast at the hostel before taking a van shuttle up to Stevens Pass at 8:00 AM. After a day of skiing on Coalition Snow’s 2019 demo fleet of new skis and snowboards, we’ll head to the factory where Coalition manufactures some of their skis for après and a factory tour. Dinner will be at the Latin inspired restaurant "South" in Leavenworth. 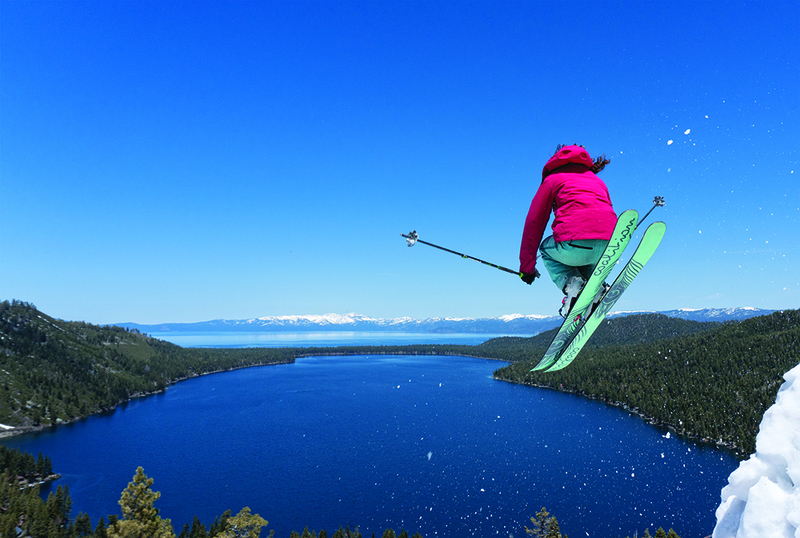 March 9 Saturday – After breakfast at the hostel, we’ll catch our shuttle to Mission Ridge Ski & Snowboard Resort at 7:00 AM for a full day of skiing and riding. 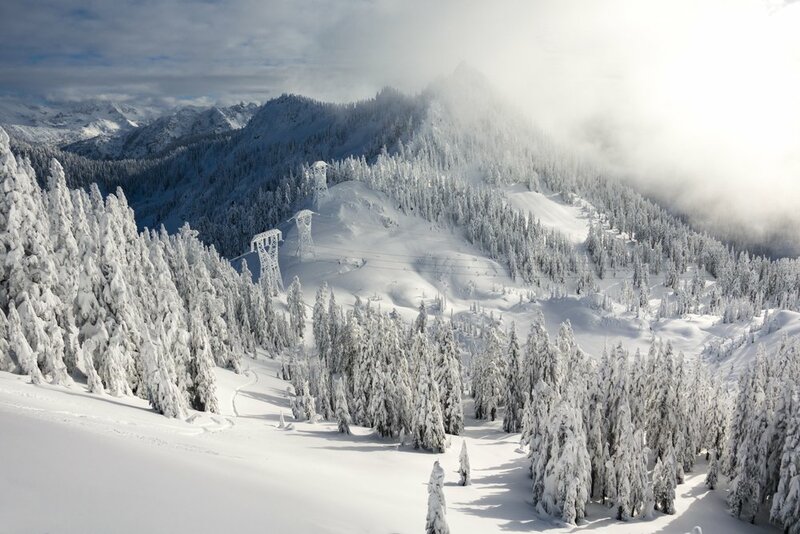 Mission Ridge has a small mountain vibe, known for light snow and sunshine; it will be a blast. Once we’ve skied our fill we’ll head back to Leavenworth for camp fire chats and dinner at the Blewett Brewing Company. 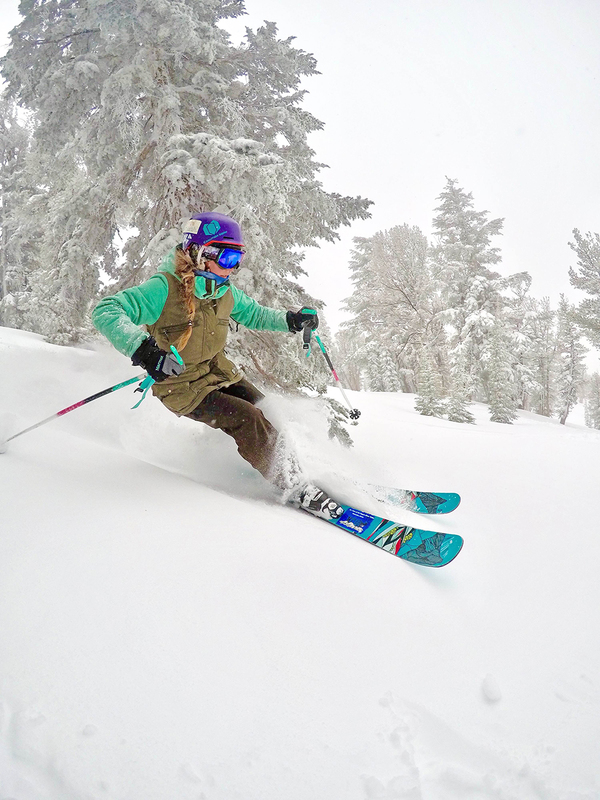 We’ll have a formatted discussion with Jen on a few pre-chosen topics submitted by group members ahead of time, focusing on women’s product and participation in the ski/snowboard industry. March 10 Sunday – We’ll have breakfast in town before taking a shuttle back to Seattle. We’ll be making two drop off stops, the evo Store in Fremont and King Street station from where we departed.